Action at the state-of-the-art $1.6 billion Mercedes-Benz Stadium is set to kick off this Saturday as the defending NFC Champion Atlanta Falcons host the Arizona Cardinals for a pre-season tuneup. Below we'll look at some highlights of the ticket market during the first few months of events at Atlanta's new sports and entertainment epicenter. Saturday's Falcons/Cardinals Pre-Season game is the first event at the stadium. Average ticket price on the secondary market is $153 with cheapest ticket $67. This is also the most expensive Pre-Season ticket in the NFL this season! Overall, the Falcon's home average on the secondary market is $441, a 91% increase from last year's $232 average price. The most expensive Falcons game this season is November 12th vs the Cowboys. Cheapest ticket on the resale market is $277. The cheapest Falcons game this season is December 7th vs the Saints. Even then, the cheapest resale ticket is $95. Another hot ticket is next Saturday's Chick Fil-A Kickoff between Alabama and Florida State. The average ticket price is $721 with cheapest ticket $283. What will undoubtably be the most expensive ticket of all during these opening months is the College Football Championship Game on January 8th. 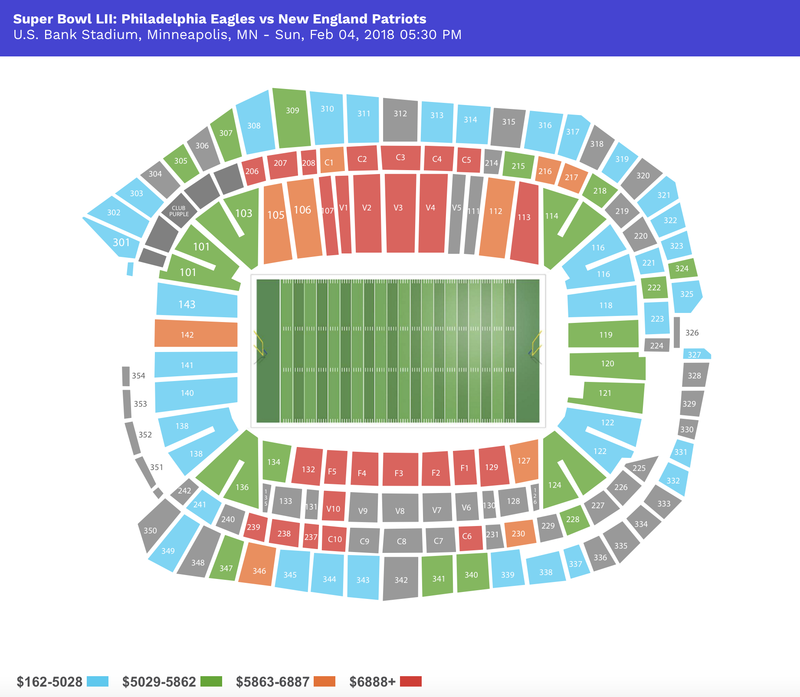 With an extremely limited secondary market currently available, the average asking price is $1,572 with cheapest ticket listed for $912. This will definitely be one to keep an eye on as the event draws closer and more tickets hit the market. The cheapest event currently scheduled for Mercedes-Benz Stadium is the Falcons home Pre-Season finale next Thursday vs Jacksonville. Cheapest ticket is $30 with an average price of $145. Over in the MLS, Atlanta United FC has an average ticket price of $123 for their inaugural season. Be sure to keep checking TicketIQ for all the best deals on tickets at Mercedes-Benz Stadium!